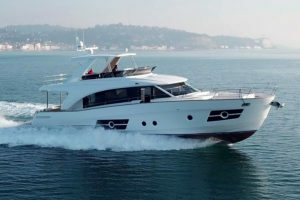 Visit our dedicated Greenline Yacht website here. Use our interactive tool to build your own boat! Choose your options and build the perfect boat for you. 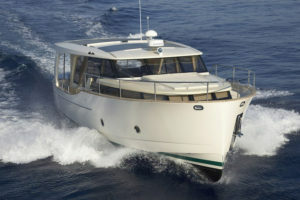 Greenline Yachts were born on the drawing boards of J&J Design office in 2008. 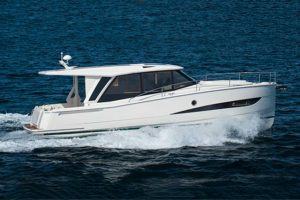 The Greenline 33 Hybrid became an instant bestseller in 2009, and was sold over 550 times to happy owners in 28 countries. 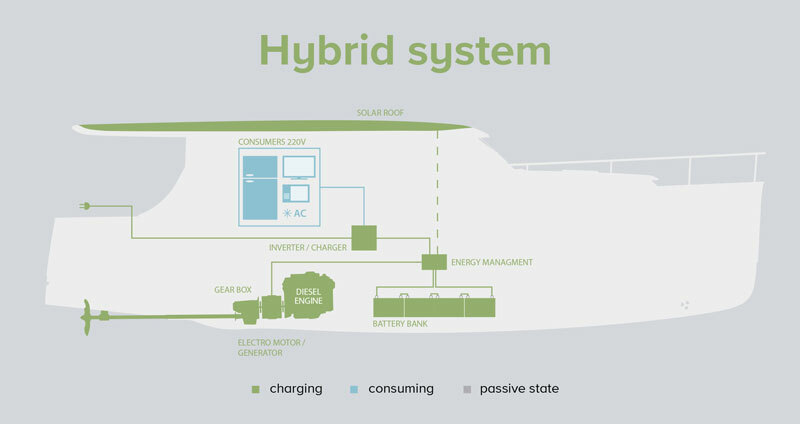 Followed by Greenline 40 Hybrid and Greenline 48 Hybrid the range opened upwards by a larger sister, the Oceanclass 70. 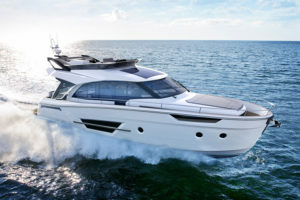 In 2016 the Greenline 39 Hybrid was added to the range, and in 2017 the Oceanclass 65 was first shown at Cannes boat show. 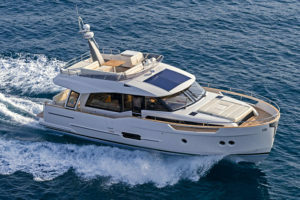 In 2015 SVP Yachts became the exclusive builder of Greenline Hybrid and Oceanclass ranges. 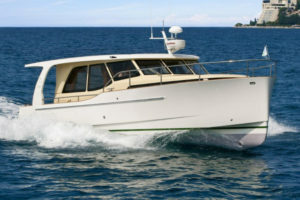 The future of boating continues to be developed combining the rich heritage with new ideas. Mark your calendar: We will be at the 2018 Seattle Boats Afloat Show! Modern interior styling – choice of Teak, Walnut or Oak interior finishes. Two luxurious stat e rooms and a grand salon with pop-up TV. State-of-the-art conveniences including induction cooking. Innovative sliding master berth converts from queen to 2 singles in seconds. Reverse cycle heat/ air conditioning (standard).